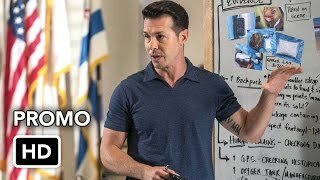 Chicago PD 3×03 “Actual Physical Violence” – While Platt (Amy Morton) tries to manage a chaotic desk area, a man struggling to get her attention takes a drastic action and demands that the unit find his missing daughter. 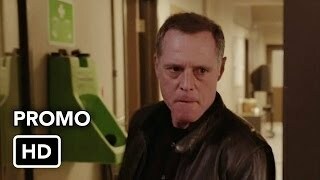 At the same time, Commander Fischer (guest star Kevin J. O’Connor) informs Voight (Jason Beghe) that Bunny (guest star Markie Post) is bringing up new accusations on a case from his past. Lindsay (Sophia Bush) urges her mother to fix the situation. Meanwhile, Antonio (Jon Seda) is shocked to learn a secret Olinksy (Elias Koteas) has been keeping. 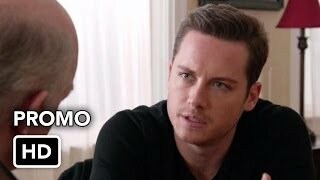 Jesse Lee Soffer, Patrick John Flueger, Marina Squerciati, LaRoyce Hawkins and Brian Geraghty also star. Guest starring Oliver Platt, Nick Gehlfuss, Samuel Hunt and Madison McLaughlin.